As some of you know (if not you are about to find out), a few years ago I started my own tradition by making a garment in Christmassy fabric every year. (I made a Poly Top, a Salme Cropped Jacket). 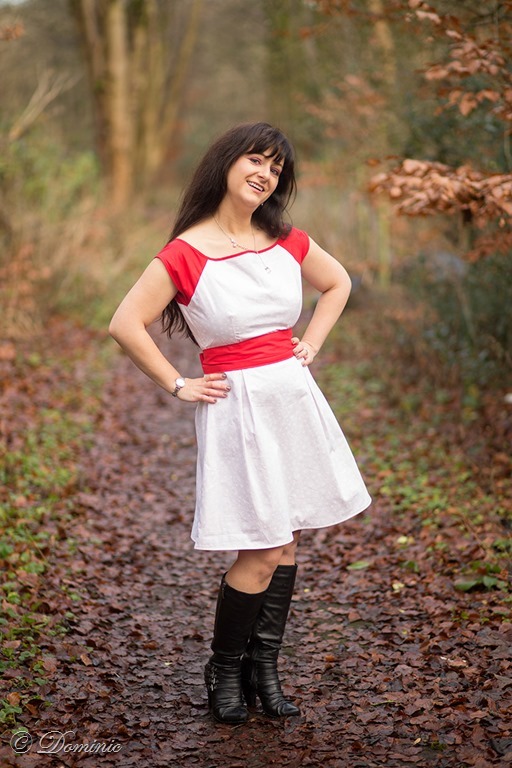 For 2016 after thinking and thinking about it, I decided to do the Bardot dress from SimpleSew Patterns. 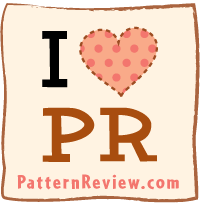 I got my pattern with my love Sewing issue 14, but you can still get it – here. As a back-up, I made a Zoe Top (a SimpleSew Pattern as well) using fabric scraps left over from Salme Cropped Jacket just in case I was not able to finish the dress in time. For the pictures I got some help from a friend who is a professional photographer. If you fancy go check his website – Dominic Crolla Photography – and if you need a wedding photographer or know someone who might need one please get in touch with him or pass on his details. 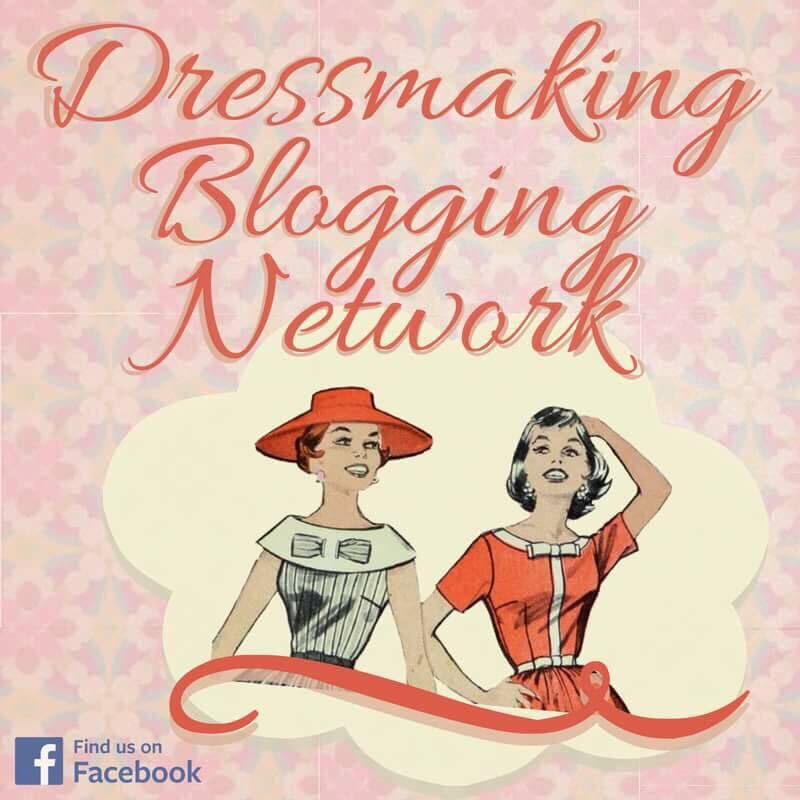 Anyway, I’d better tell you a little about how I made my dress and then I’ll share some more of these pretty pictures. I’ve had this pretty white snowflakes fabric I got from Abakhan for ages. 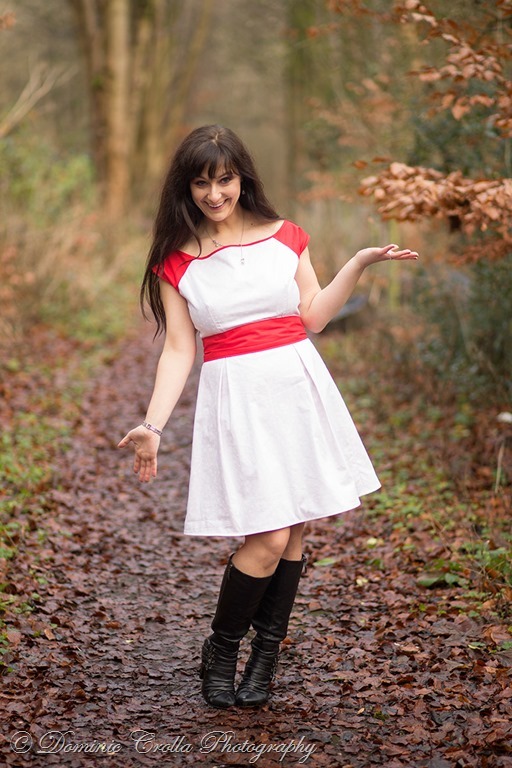 As it was a bit see through and because I did not particularly want a white dress, I decided to underline the bodice pieces and the skirt pieces (then overlock them and use as one layer) with red cotton fabric I also got from Abakhan. 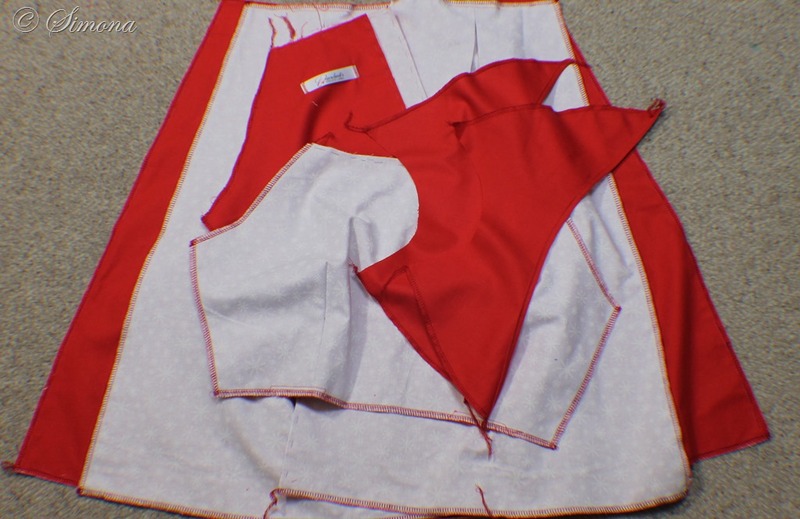 I made the sash, bias tape and sleeves in the red fabric. Before I started work on the actual dress, I decided the sensible thing to do, is to make a muslin of the bodice. And I was so glad I did. On my first take, I also lengthened it 2.5 cm above the bust in addition to the FBA (Full Bust Adjustment) I usually do. This ended in disaster as the bodice was to long. I forgot that SimpleSew Patterns made their sizing better by having adding a close fit and easy fit to their normal sizing. They also changed the standard bodice they work with so I no longer need to lengthen my bodices. Enough said about this, I had to re-trace the bodice and decided only to do a FBA. My second bodice was fitting much better. So I cut into my fabric. I did not use the instructions and did my own thing. The skirt was shortened by 6 cm so the hem hits above the knee. 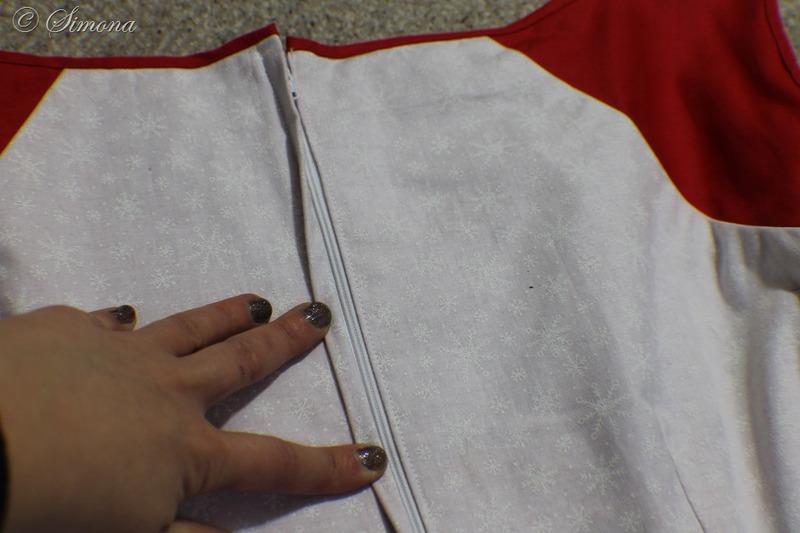 As I wanted my bias finish to show on the outside I made my own bias tape from the red fabric. I also finished the sleeve hems before I attached them to the dress. For the sash I only used 1 cm seam allowance as I like the wider sashes for a more dramatic look and topstitched all the way around. 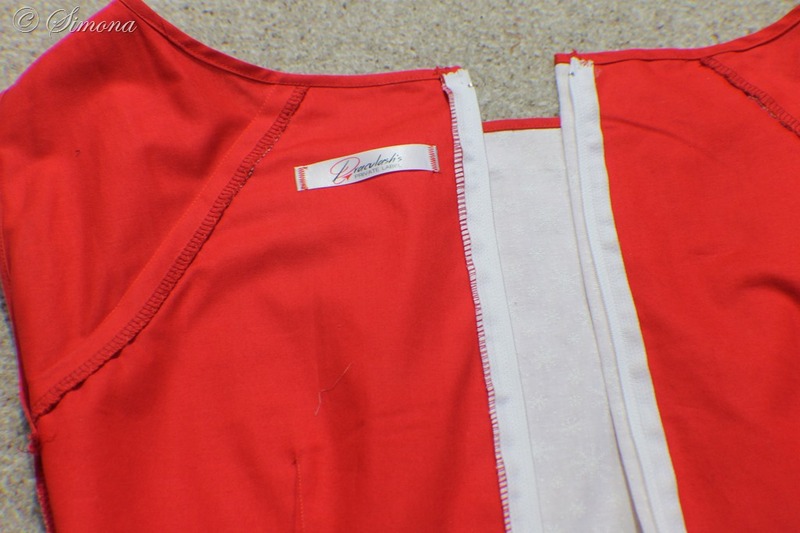 Once I made the dress, I added a lapped zip. I just wanted the variation to an invisible zip. Also because I have to fiddle a bit to get it in the right way, and I was not in the mood for to much unpicking. After that I added my bias binding to the neckline to finish it off. 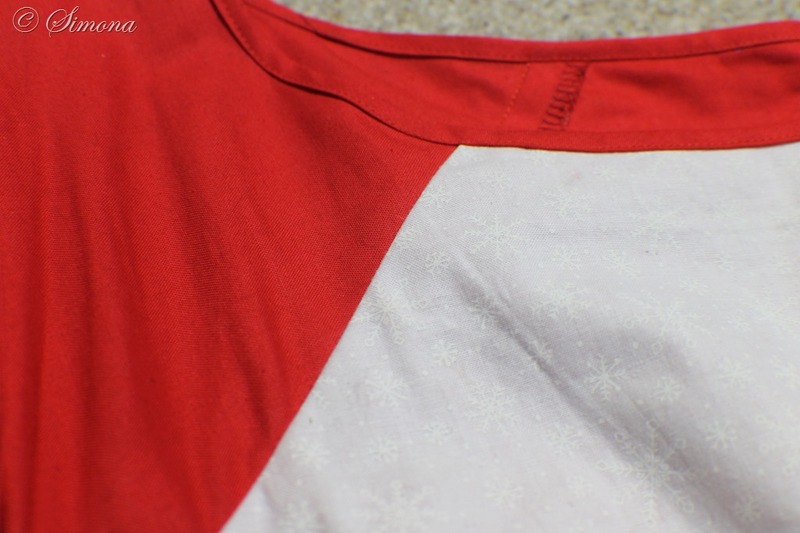 And this is how the neckline looks on the inside and the back with the zip. 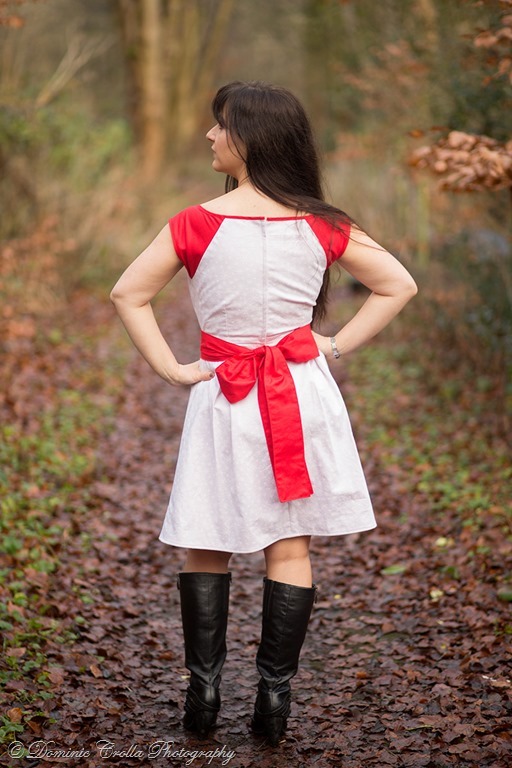 And yes, for this dress I did change the thread on my overlocker to red. It felt right to do it on this occasion. Even my labels go with white and red fabric. The zip looks a little out of place on the wrong side, but in the right side, I managed not to mess it up and the waist seams meet in the same place across the zip (yes, I do know I am bragging now, but usually I have to unpick a few times to get this result). 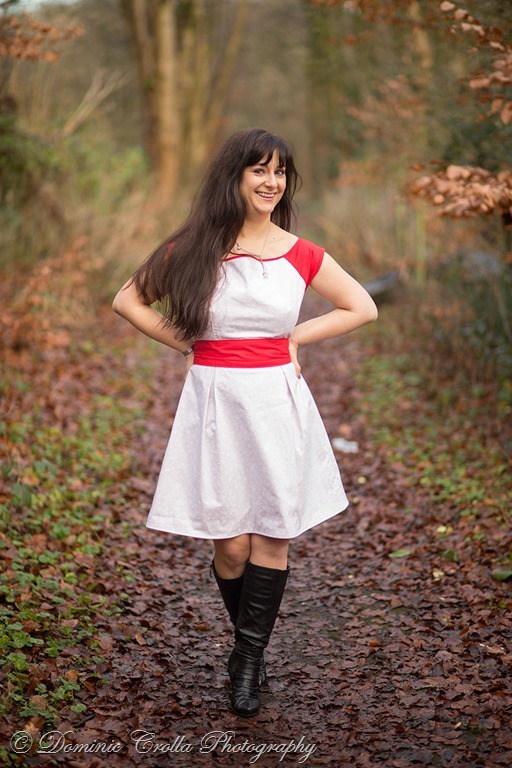 Adding the red fabric behind the white one, made the dress a bit heavier than I expected and made the layer to work with thicker, so I opted for a small hem. the dress is also a bit to stiff, but I hope in time with a few washes it will get softer. However, as it is a bit Christmassy, I won’t normally wear it unless it’s Xmas season. Anyhow, I wore this dress on Christmas day, and I loved it. I felt so pretty wearing it. I think every Christmas I should dress up and make the family do the same. (I think I just alienated the family, but don’t think they have the patience to read all my sewing rants, so next year I’ll try it, maybe even make them something to wear on the day). And now to share with you some more of those gorgeous pictures my friend took for me. (I think I am in love with myself now, I look so pretty, LOL). I feel so grateful for having some really nice professional pictures (here is the link to Dominic’s page) to share with you, not my usual amateurish ones. It’s been so much fun getting ready for the mini photo shoot, thinking of where to take the pictures. The hardest bit for me was to stop talking long enough to take some good pictures, ha, ha. As we took the pictures outside I wore my boots but on the Christmas day I used my red sandals. Now, I dream of having a personal photographer for my blog! I love colour blocking – this is a very cute dress! So lucky to have such nice photos! 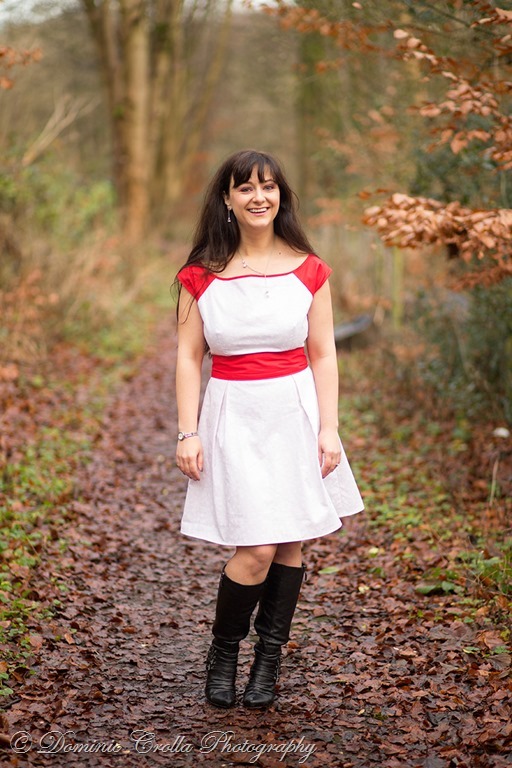 This is such a lovely dress, I love the red against the white and fits so well. I like the idea of making a Christmas dress so maybe this year I’ll give it a try. Amazing photos too. Thanks! It’s so much fun making something specially for Christmas.